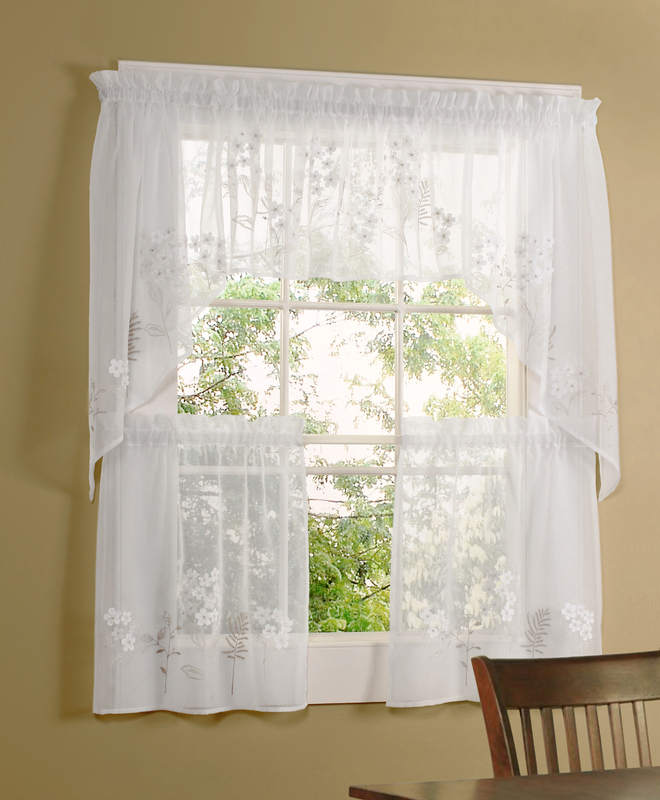 Enjoy the airy and beautifully embroidered polyester faux linen Hydrangea Window Treatment. The semi-sheer fabric is layered to create a floral and leaf pattern. An attractive embroidered leaf design in beige and taupe meanders from bottom edge to about half way up this semi sheer panel, creating an elusive effect. 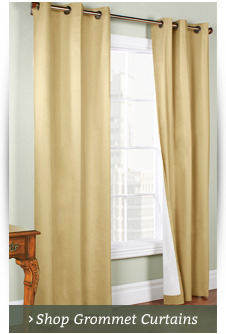 Tailored Curtain Panel is available in three lengths; 63", 84" and 95". 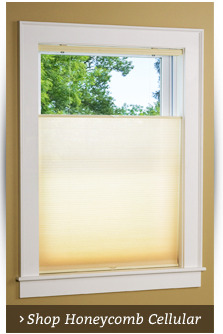 Panels have a 3 inch rod pocket, 2 inch header, 1 inch side hems, and 3" bottom hem. 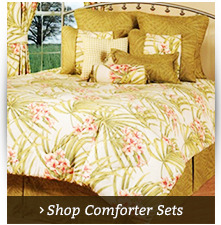 Fabric Content is 100% Polyester. Wash on delicate cycle in cold water. air dry. 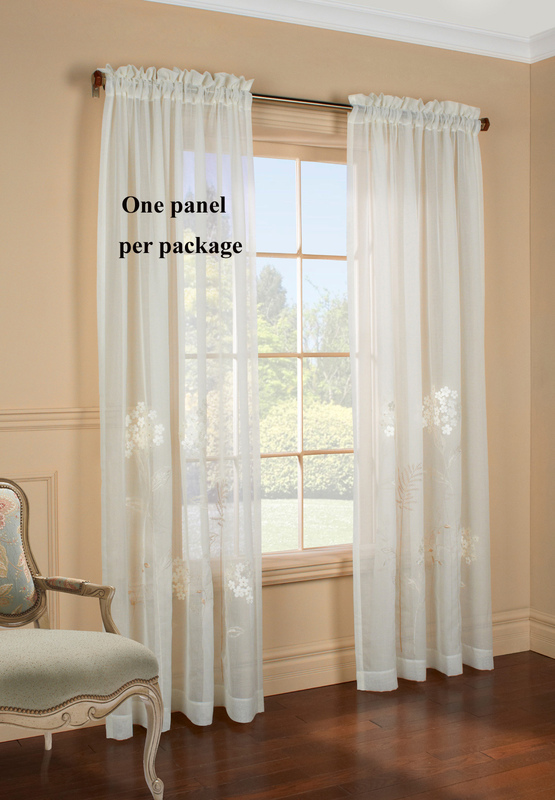 Photo illustrates two panels and two valances. Each component is sold individually. Hydrangea Balloon Curtain measures 54 inches wide by 63 inches long (flat measurement. There are four columns of six adjustable rings used to create your desired length. Other features include a two inch header, three inch rod pocket, 1/2 inch side hems, and 1/2 inch bottom hem. Appliques of Hydrangea blossoms created a stunning 3D effect on a lovely faux linen cloth. The ensemble includes Rod Pocket Panels in Lengths of 63, 84, and 95 inches, matching Tier Curtain pairs in 24 and 36 inch lengths, Swag Pairs, valances, and Balloon Curtains. 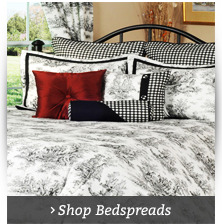 .Made of easy care100% Polyester and machine washable.